Instead of starting the year off with some direct posts, I thought it best to link you to what I've been sharing elsewhere. Below are a couple places you can find some parts of my journey about which I've not previously been open, but are of immense significance to me. "Church Clarity Stories: Nathanial Totten"
I'm a tremendous proponent of the work being done by this advocacy group, and I'm especially grateful for the chance to share my story from the time I attended and was involved in Elevation Church. I've been quiet on this - it was a complex situation, and I have a lot of love for the community I had there. Knowing what I know now, I wish Elevation had been forthright regarding their policies on LGBTQ+ people, women in leadership, and other important matters. Thanks to Church Clarity, there's work being done to address this need. If you believe in the importance of policy transparency, check them out and participate in the scoring database. Their recent study on the top 100 largest churches in the United States is quite shocking. "Gay and in Love at an Evangelical College"
I struggled writing this, but I'm super excited for the opportunity to share something so sappy and vulnerable. 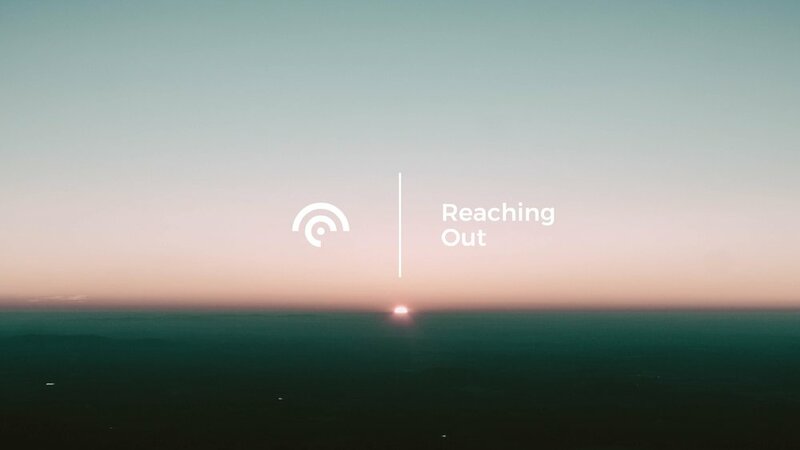 If you're interested in what it's like being in a relationship at Liberty University - or any Evangelical college, for that matter - check out what I wrote for Reaching Out over on Medium. This community of writers has published some well-written, honest, raw work over the last month or so. They're worth your time. My hope is to be far more consistent in 2018 - I've got a lot to say, but it takes time for me to put my feelings into words. And I want to give a word of thanks to the many of you who've read, encouraged me, and shown your love in a variety of ways. Here's to a better year, friends.